Motor oil needs to be changed periodically, as it is a special fluid that loses the properties that make it effective as a lubricant over time. Oil that needs to be replaced will appear thick with all the particulates and debris it has collected. Oil that needs to be replaced will become darker. Extremely used oil will be pitch black and will have lost much of its ability to keep the engine cool by reducing friction. If you let the oil go unchanged for too long, it may even cause your engine to overheat or break down. All vehicles have a manufacturer recommended amount of time or number of kilometers before you should change the oil. Motor oil in a vehicle used to need to be changed every 5,000 kilometers, or at least that was the rule. Thanks to advances in technology from motor oil producers, oil now needs to be changed less frequently. This doesn’t mean you should put off changing your oil forever though. Mechanics usually agree that a safe number of kilometers between oil changes is somewhere around 12,000. It is important to refer to your vehicle’s manual or to check online because the number of kilometers may be less or more depending on the vehicle, the oil you use, and the type of driving you do. 12,000 is just an average number that most mechanics universally agree upon as a starting point. Besides the safe number of kilometers, manufacturers often recommend a certain amount of time before you should get an oil change. Toyota, for example, recommends that the oil of a Corolla should be changed every 16,000 kilometers or every twelve months, whichever comes first. The best rule of thumb is to follow the number of kilometers recommended between oil changes in your vehicle’s manual. Advances in engine technology and synthetic oil mean better performance and being able to wait longer between changes. Oils manufactured today are more durable and can do a better job at lubricating the engine even at extreme temperatures. There are two main types of motor oil — synthetic and conventional. The naturally occurring minerals in oil have been used in conventional oils for over a century. Throughout the years, advancements have made synthetic oil outlast its conventional counterpart and remain cleaner for much longer periods of time. 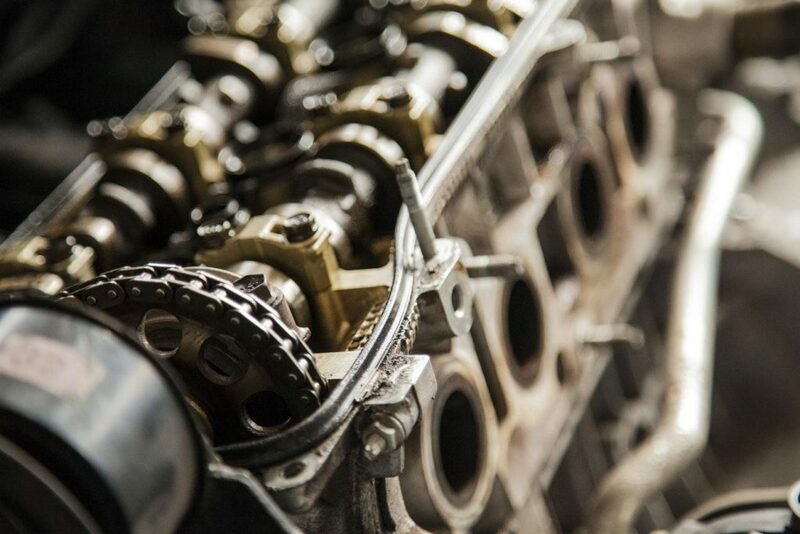 Synthetic oil requires a more in-depth process to chemically engineer. Since the advancements that allow for the chemical engineering of synthetic oil have both extended its life and its usefulness there can be little doubt that it will last longer than conventional oil. In fact, synthetic oil can last anywhere between 8,000 and 24,000 kilometers. Brands such as Street Performance Oils upgrade your vehicle to double the amount of time you can wait between changes. Royal Purple is an example of synthetic engine oil that is rated to last 19,000 to 24,000 kilometers. It is important to keep in mind that some other factors may come into play such as how hard you are on the vehicle and what kind of conditions you’re driving in. Driving on dirt roads frequently will mean the oil will catch dust and dirt at a faster rate. Most new vehicles come equipped with an oil monitor that will provide you with a notification of the exact time you need to change the oil. An oil monitor can also provide helpful statistics related to your oil use. If you don’t have an oil monitor, most oil changing locations will put a sticker on your window with the number of kilometers that you should get the oil changed at. Use this as a reminder and keep an eye on your odometer so that you can change the oil at the recommended time. Make sure that you choose a reputable mechanic, though, as some locations have been known to always add 5,000 kilometers per oil change even when the oil will last much longer between changes. Most oil change mechanics will also give you some information about your oil when you get it changed. If your oil is showing traces of other fluids, then you know there could be a bigger problem.